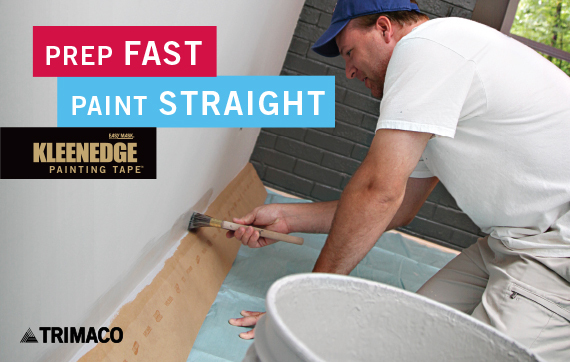 Lot of Three (3) Rolls KleenEdge® Perfect Edge™ Painting Tape Flat blue paper tape specially designed for use on a variety of surfaces. Leaves clean straight lines and can be left on for 14 days. We have been in worldwide distribution of industrial products for over 50 years. Our goal and key to success is customer satisfaction. We will work hard to earn your business and exceed expectations. Items will be shipped UPS ground within 24 hours of receiving cleared payment. Local pickup is available.